Learn more about me, and elect Alain Bureau on October 22nd. Member of Cycle Hamilton, Community Teams, #FriendlyStreets, etc. Check out my Q&A page and feel free to contact me. 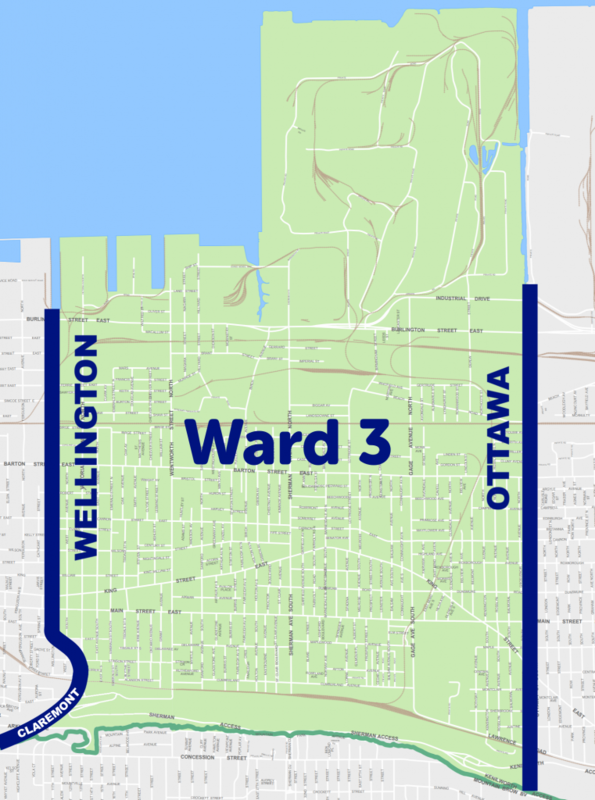 Do I live in the new Ward 3 area? TFO – De nouvelles voix municipales pour les francophones?